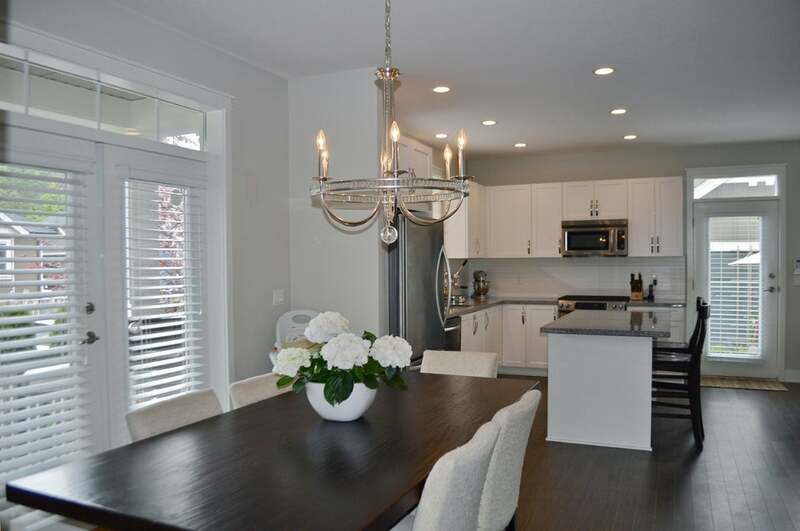 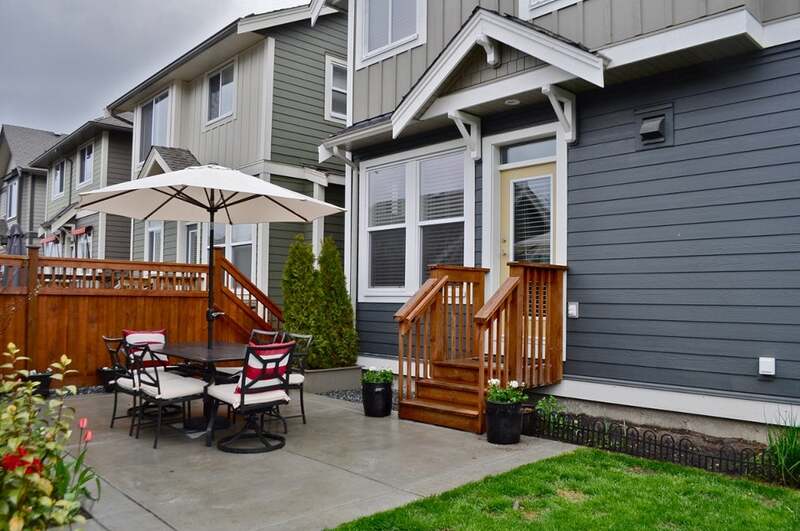 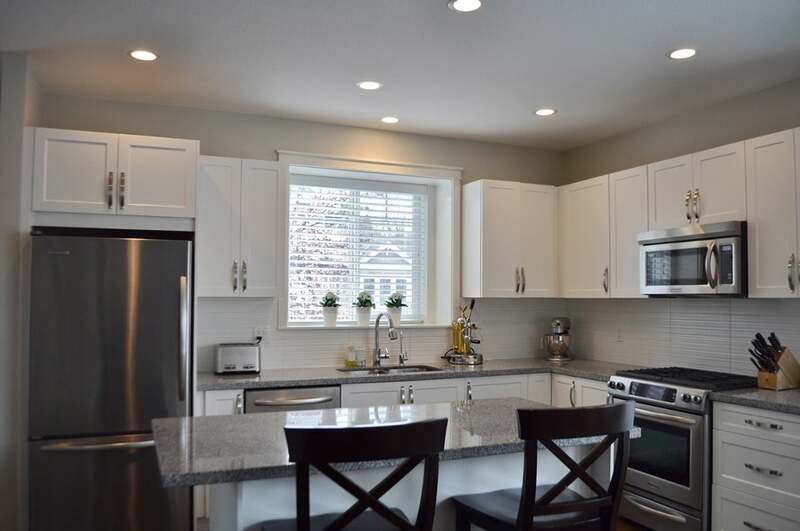 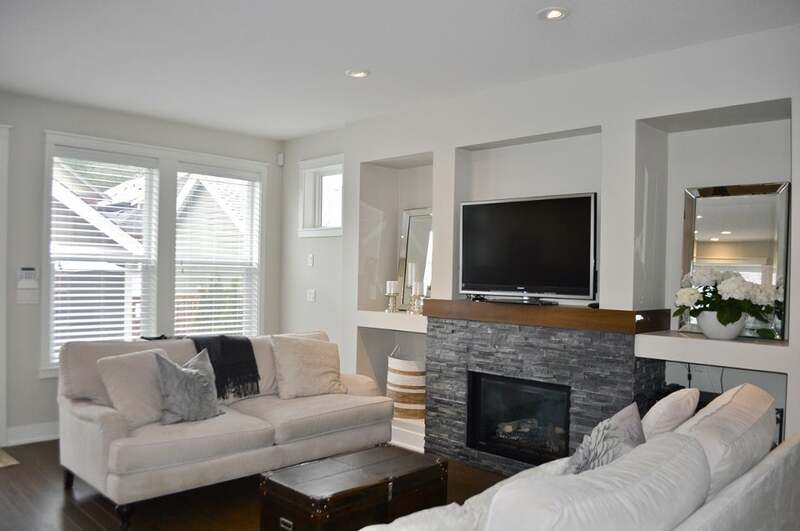 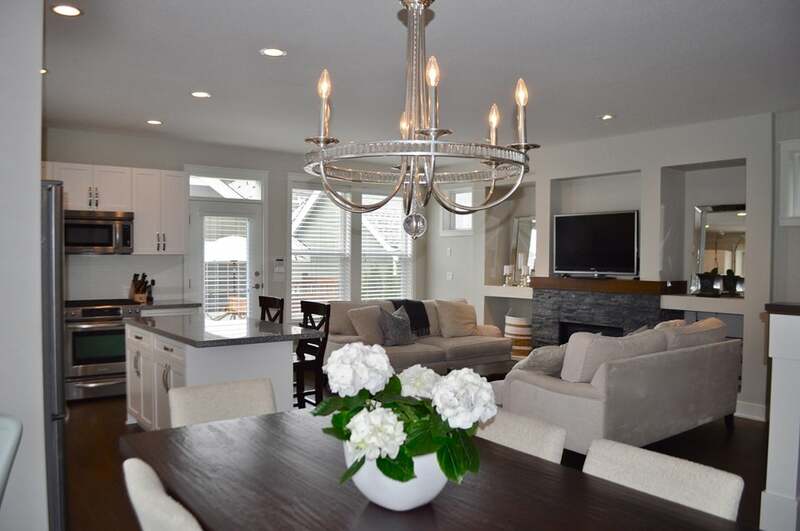 Charming Cressey Energy Efficient Green built family home is immaculate. 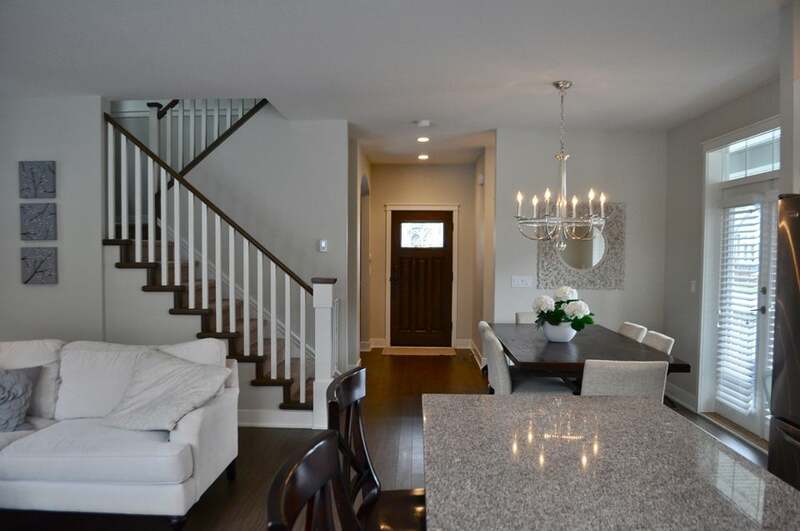 Two level with fully finished basement shows attention to detail. 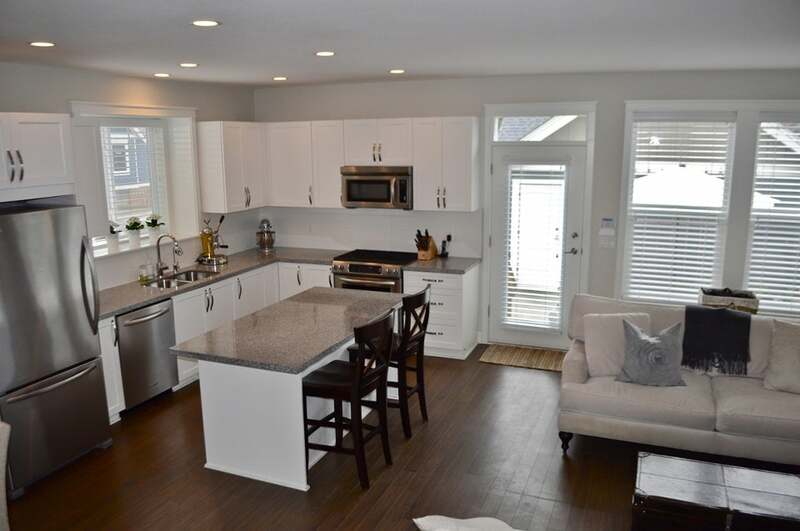 As you enter you immediately notice 9' ceilings, wide plank floors, efficient great room and chefs kitchen with gas stove and granite counters. 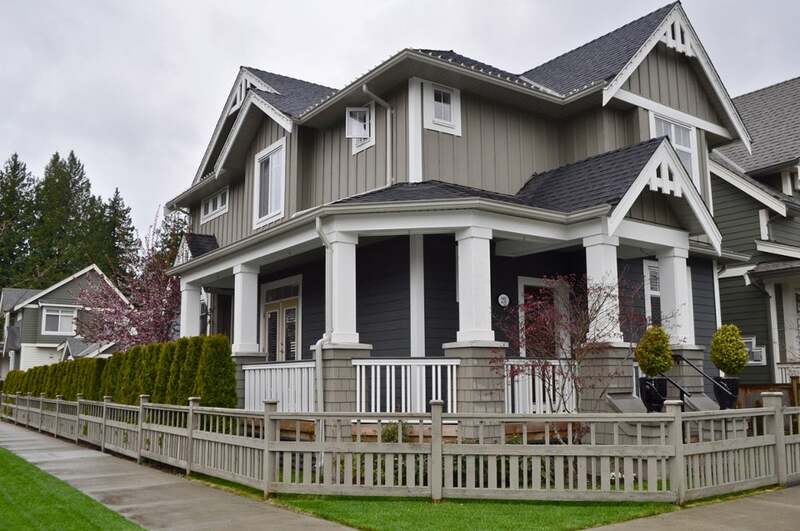 Detailed craftsman millwork wont go unnoticed. 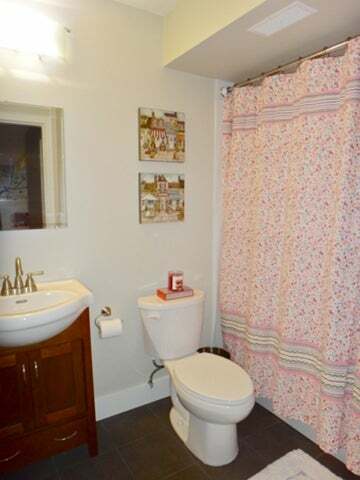 Home is very private and extremely bright. 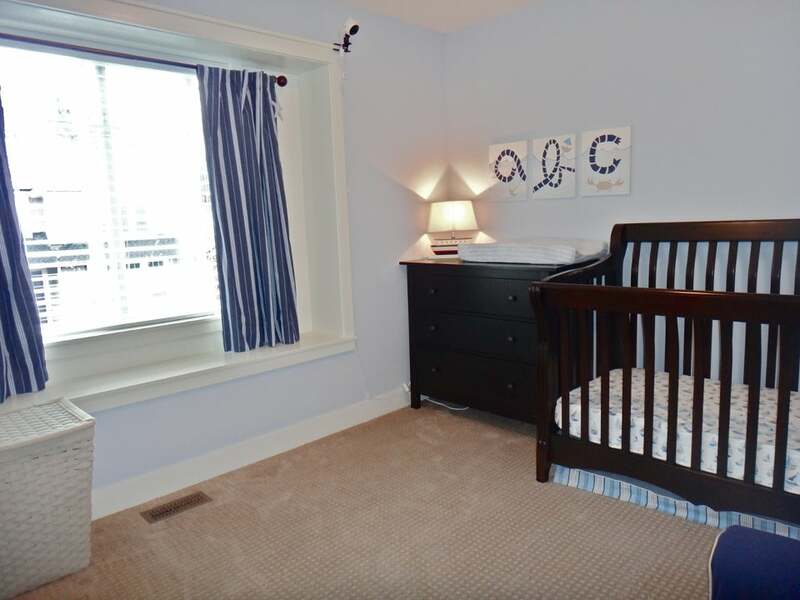 Second level features spacious Master with vaulted ceiling and walk in closet. 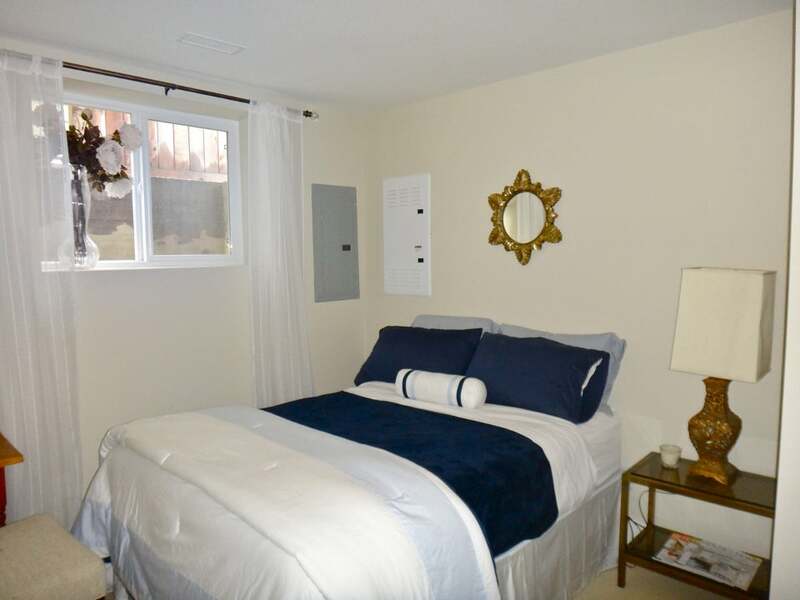 Two other bedrooms and laundry room complete the second floor. 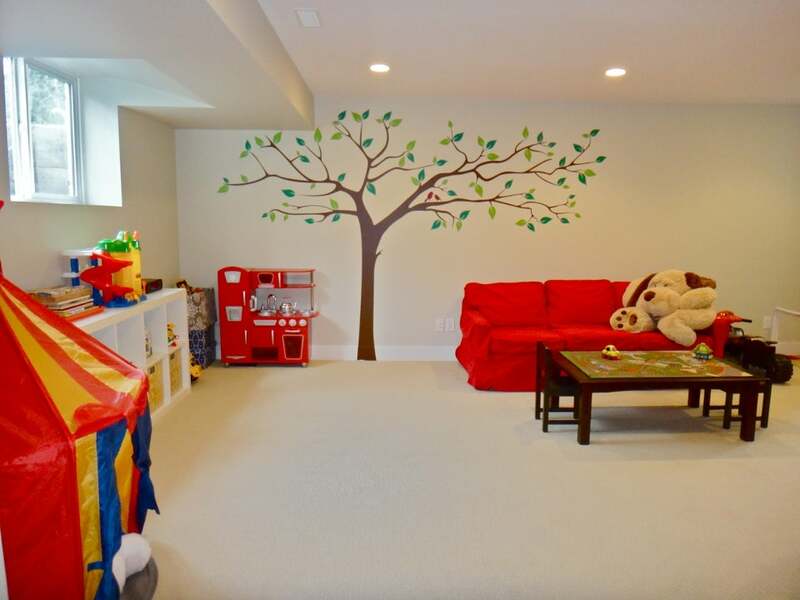 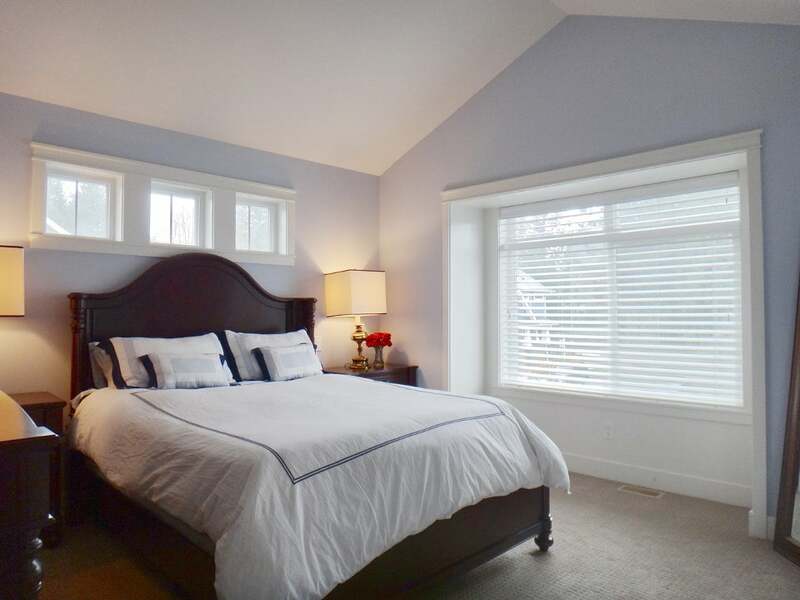 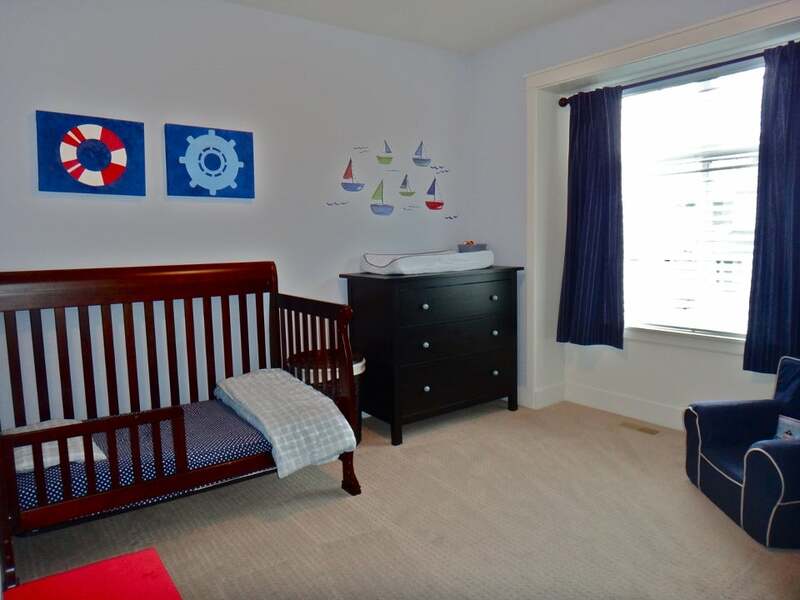 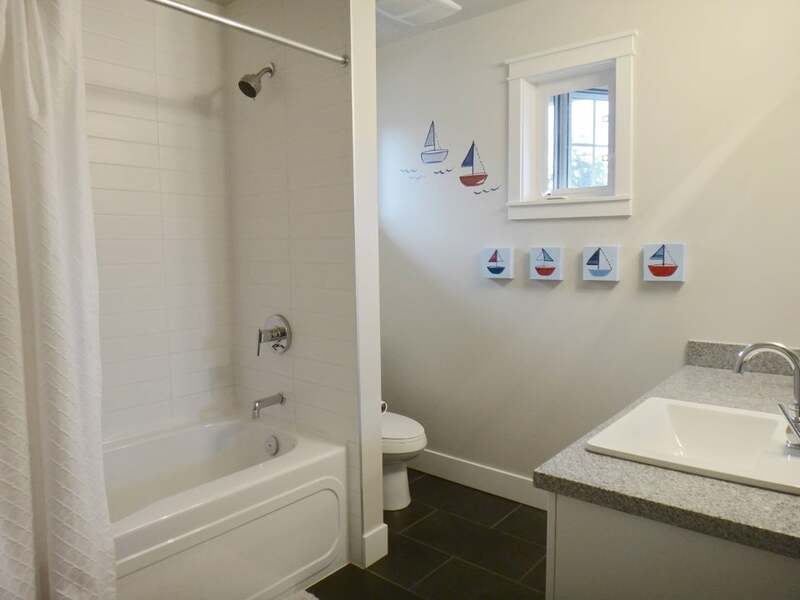 The basement has room for all the kids, wonderful open games room, bedroom and bathroom. 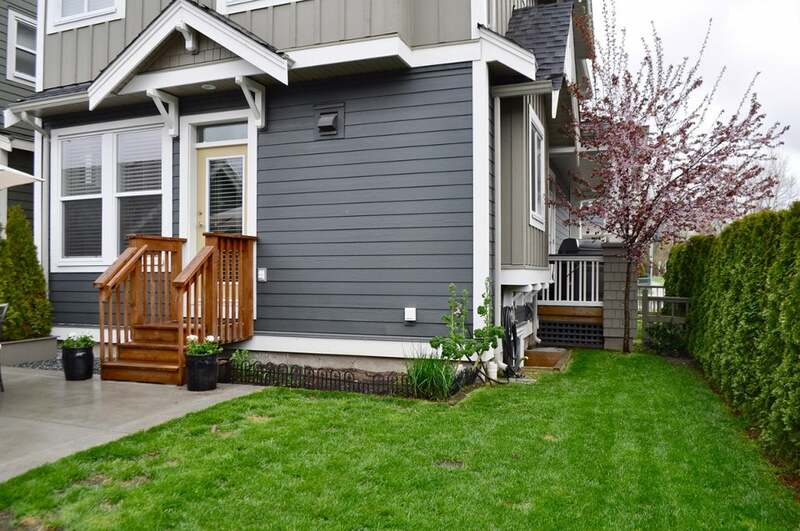 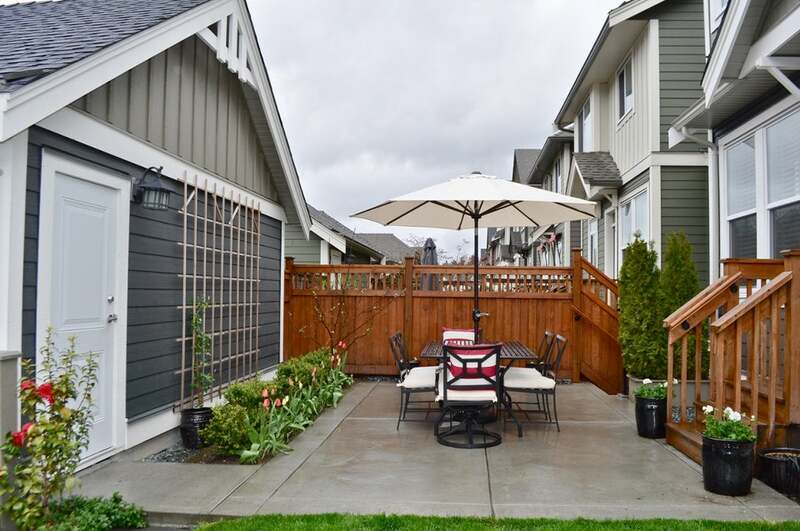 Fully fenced South facing backyard with privacy trees and gas hook up for barbeque. 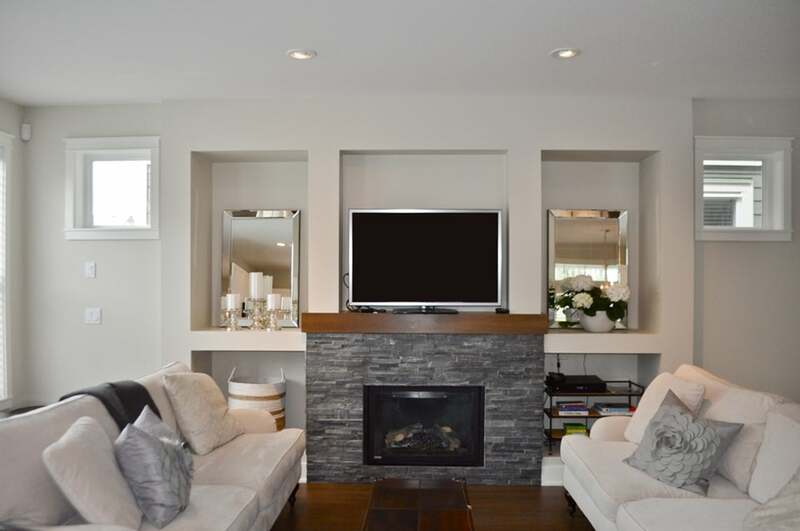 A wonderful entertaining home.